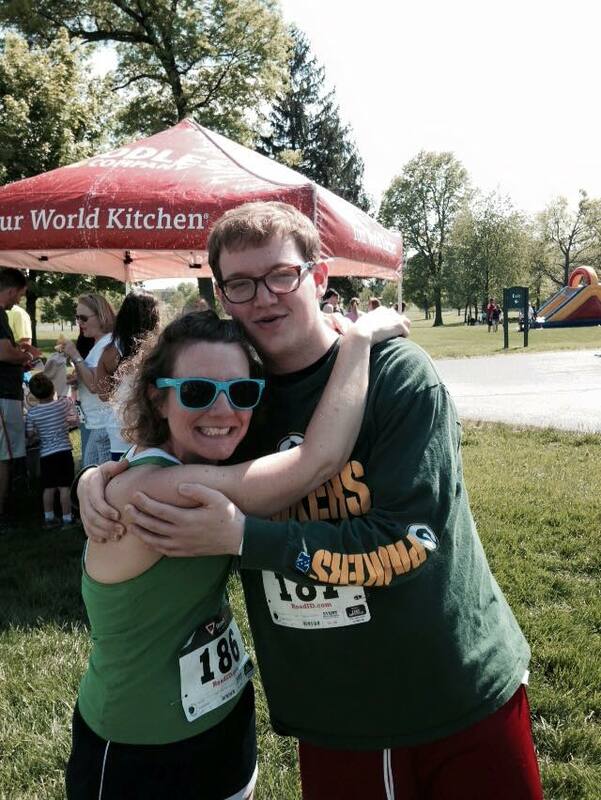 My son Jamie came home this weekend to run a 5K with me. Neither of us did as well as we would have liked. We’re blaming the hilly course and the fact race day was the warmest day of the year so far. My right heel has been giving me fits as well. I’m not sure if it’s a bone spur or plantar fasciitis. I will attempt to not complain as there are much bigger problems in the world than my minor aches. I also blame the radio for my poor race time because I heard Billie Joe Armstrong earlier in the afternoon and he always makes me sad. Don’t ask me to explain because you probably wouldn’t understand. Then right before the race we heard “Brown Eyed Girl”, and since my daughter Allie has brown eyes and is a gazillion miles away right now, you can imagine it also brought me down a bit. Incidentally, I find it interesting she has brown eyes, as mine are green and her father’s blue. I can’t remember all the details about dominant traits though and science was never my forte. This was obviously taken before the race, as we look happy. Up and down. Up and down. It was a beautiful day and I can run 3.1 miles without stopping. Yet it’s not all great. Last Tuesday our youth team at work had a meeting. Updates were given on some of the kids we work with. Some situations that break my heart. Situations which are hard to understand. Why, why, why is this happening? After the meeting we did what we always do on Tuesdays. We went to lunch because we, as a team, honor Taco Tuesday. During this particular TT, we laughed so hard our stomachs hurt. We reflected on some funny memories. Times we’ve shared and stories we find hilarious, because they actually are hilarious. At least to us. Inside stuff, so to speak. So….once again. Up and down. In the course of a couple hours. Near tears to laughter. I suppose we all need a break sometimes. When life is difficult. I heard over the weekend a work friend from the past was drafted into the NFL. That’s an up. 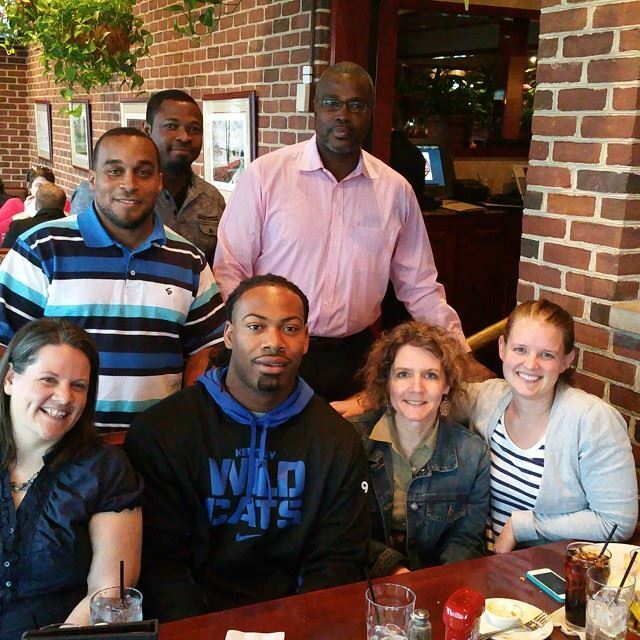 Workmates celebrating the completion of Za’Darius Smith’s internship back in December. Then there’s the sad truth this is Hannah’s last week here. Hannah has spent the semester as an intern at my workplace. She’s lived with me since January and I’ve grown attached to her. It’s been great to have her around, especially since Allie is gone this school year. 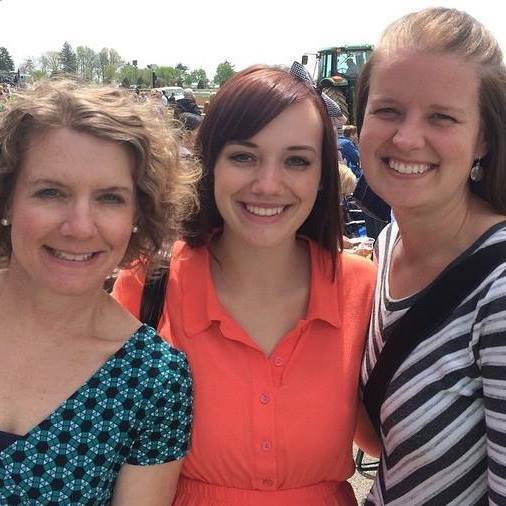 Hannah in the middle, our friend Kelly on the right, and I at Keeneland. Up and down. I’m happy for Za’Darius. He’s living his dream. I’m happy for Hannah, as she will visit Puerto Rico and Nicaragua this summer, then head home to New Jersey for school in the fall. But I’m always sad to say good bye. My boss told me today he likes the fact I’m so even keeled. He said, “You’re always the same.” I told him I’m just a good actress. Truthfully, I’m pretty up and down inside my brain. Allie messaged me around 2am a week ago Sunday. I’m in Paris Mom. Thank you so much for everything you did to get me here. Can’t wait to be here with you! I have to admit she is way cooler than I was a month and a half before I turned 17. Mother’s Day is coming up soon. I’ll spend more time with Jamie which is great, but Allie will be missed. [up and down] She sent me a gift which arrived on Saturday. A ring I love and a journal. She’s really gotten into Moleskines. I find this intriguing because I’ve been encouraging her and her brother to journal these past few years. I believe it’s a good way for them to process through some of what they’ve experienced. Especially since neither is one to share their feelings openly [yes, they’ve inherited that from me….]. Anyway, she wrote a special message in the front for me, telling me she hopes I only write positive stuff in this journal. Whoa! That’s going to be a challenge for me, as most of what I journal seems to be, well….not so positive. The things I struggle with. Questions. Prayers for situations that I would like to see resolved. Letters to people who will never read them but whom I feel better writing nonetheless. Essentially, I write more downs than ups. Or maybe they eventually even out, but there’s definitely not more happy stuff. Sometimes I have no clue why things happen. I feel up.up.up then I find myself down. I can’t balance my thoughts. I can’t feel “even keeled” inside. I wake up in the middle of the night and I have one thousand questions in my head. I thought I was experiencing an [up] but perhaps not. 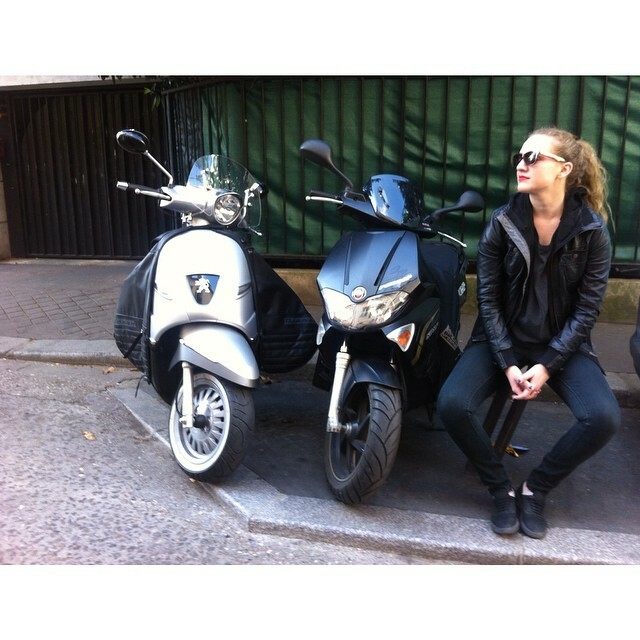 Because something changed and now….now it’s a [down]. I realize that’s a part of life. Didn’t Dr. Seuss write “life’s a great balancing act”? Yet the balancing is the hard part. The near impossible. Because I want what I want. All ups and no downs. Kids in stable homes. Taco Tuesdays everyday. No good byes and me in Paris with my daughter. No uncertainties. Risks that end up being the best thing yet. No pain in my heel and a personal best time next race. I guess I could liken my thoughts to a Psalm. Asking God “why.why.why.why.why?” Mentioning the good things, the happy and beautiful. Yet not quite comprehending why it can’t all be that way.